Unpredictable, feral, and tough as nails - Wales’ Mike Hitchman (better known as ‘Wild Boar’) made his RIPTIDE debut at Black Water 2017 in an incredible main event also featuring fellow countryman Mike Bird, Jimmy Havoc, Jinny, Chris Brookes and Travis Banks. His next outing was at Spring Break 2018, where he took on the monstrous WALTER. Boar was unsuccessful in toppling the big man, but his gutsy performance will not soon be forgotten. Wild Boar possesses one of the most devastating finishing moves in British wrestling, the ‘Trapper Keeper’ - one of the most brutal and picturesque package piledrivers you are likely to see. 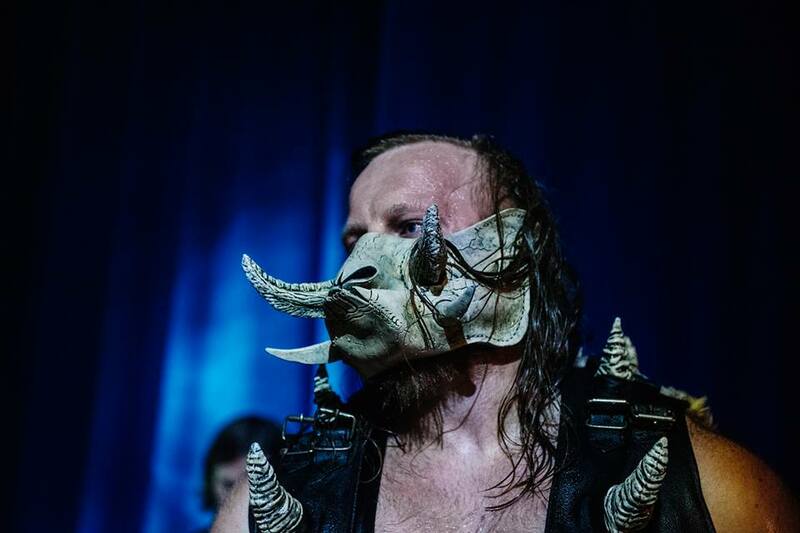 Now a regular on WWE’s NXT UK brand, Wild Boar is now set to strike fear into the hearts of millions of viewers worldwide. A range of Wild Boar merchandise can be bought over at Wild Boar’s webstore.